Smooth, professional transaction. Quality goods. 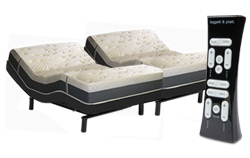 The Jubilee is our Best-Selling Memory Foam Mattress because it offers all of the conforming benefits of memory foam without compromising on excellent support, which is necessary for a comfortable nights sleep. 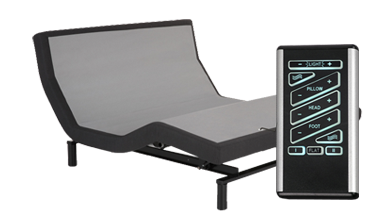 • Comfort and balanced alignment with the added benefit of Gel-Infused Memory Foam. 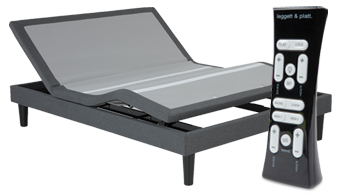 • Our Multi-Stage Cooling System reduces heat and wicks away moisture to keep you cool and dry while you sleep. 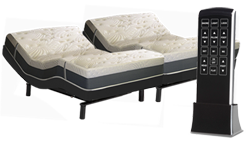 • Our mattresses ship flat and are never vacuum compressed or rolled. Copyright© Directbedding.com. All rights reseved.